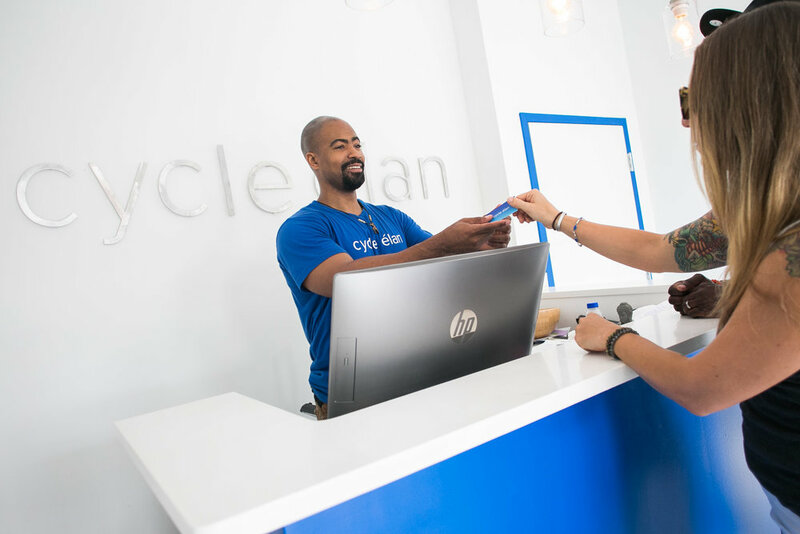 cycle élan is an indoor cycling and strength training studio for the individual that is full of life, style, and enthusiasm. raise the bar. feel good. look great. our experience allows like-minded individuals to ride a wave of positive energy in an intimate space through music.